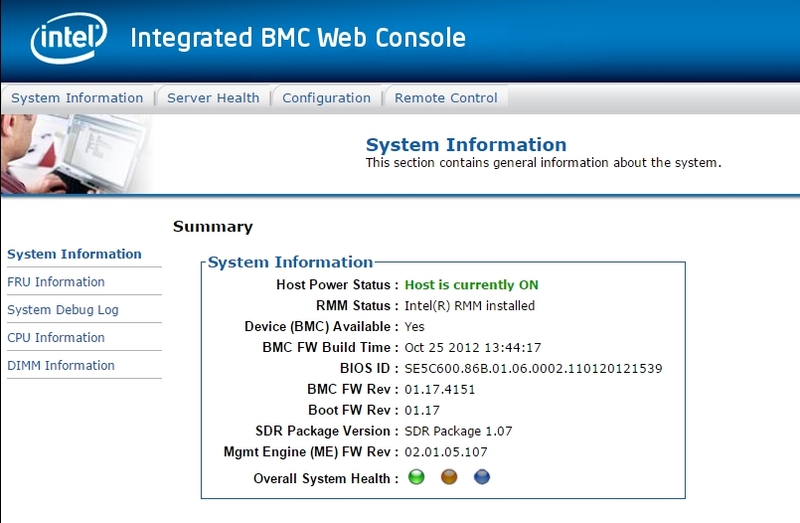 One of the options with RecoverPoint GEN5 appliances is the BMC option or what most known as “Lights Out Management”. This can be very useful as IT offices and Datacenter’s where the equipment reside may be in different locations. 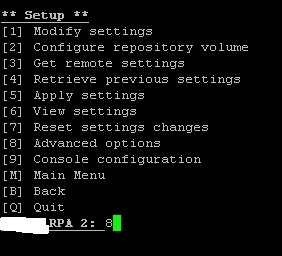 Below are the steps for setting up BMC on each RPA. BMC will be enabled. Make sure not to disable it. At this point you can now login to the BMC or “Lights Out Management” by browsing to the IP. 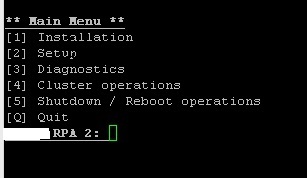 Login with the Root account created.